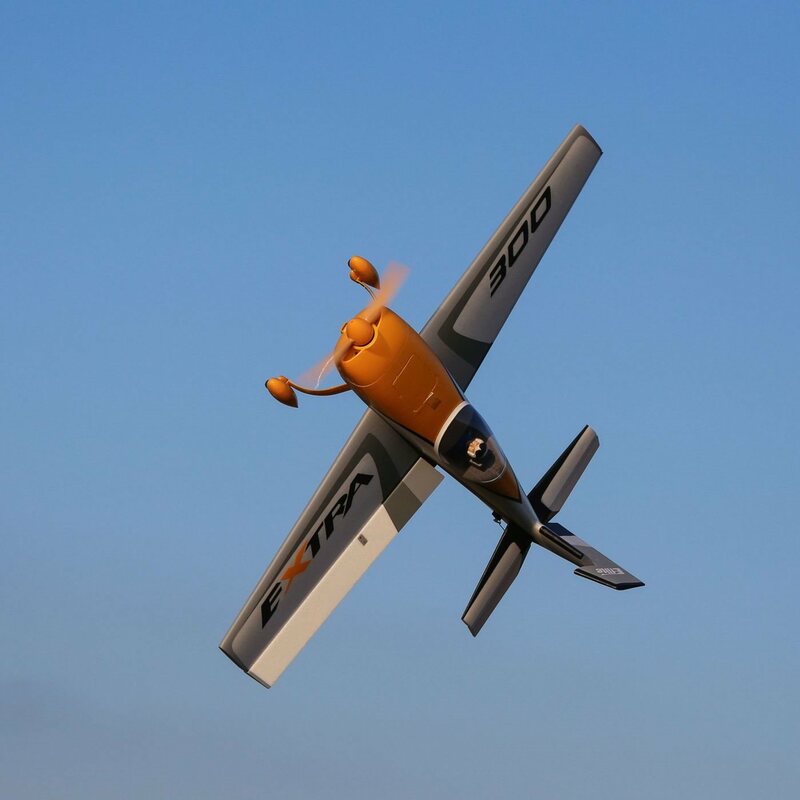 The full-scale Extra 300 provides extraordinary aerobatic performance that offers virtually unrestricted potential, which is why it’s been a game changer for almost three decades now. 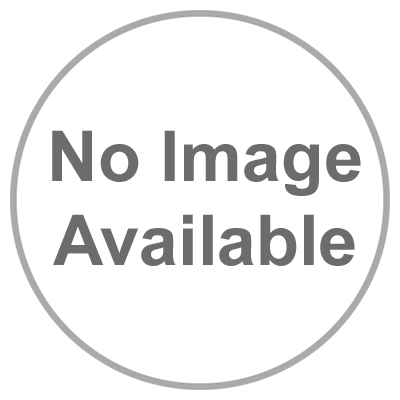 Versions have been flown to first place surfaces in a long list of competitors, consisting of at a variety of world champions. 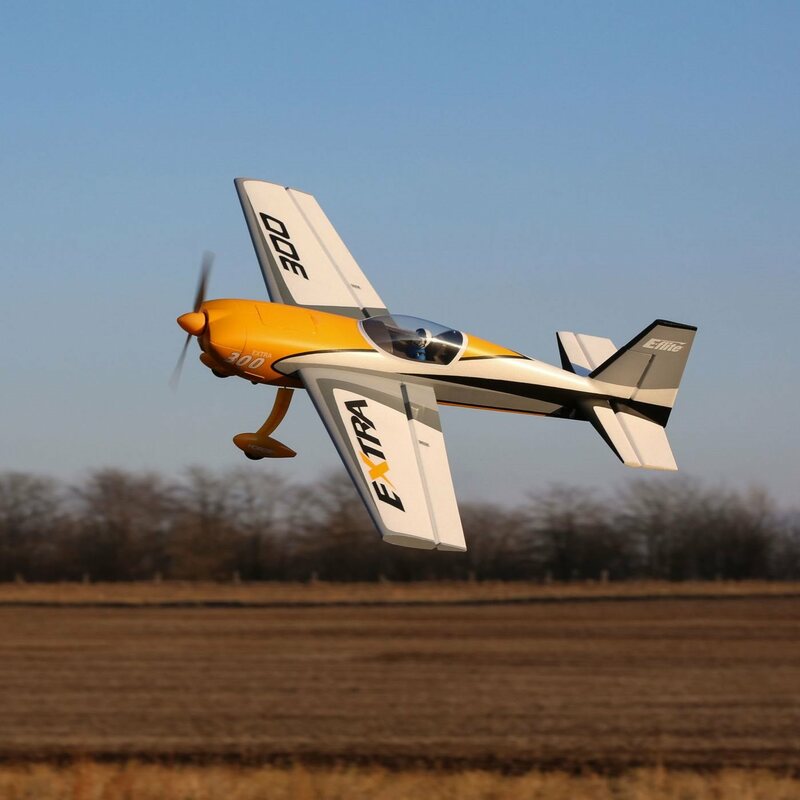 The E-flite® Extra 300 3D 1.3m model provides astounding aerobatic and 3D abilities while likewise being easy to fly when geared up with exclusive AS3X® and SAFE® Select technologies (BNF® Fundamental version just). 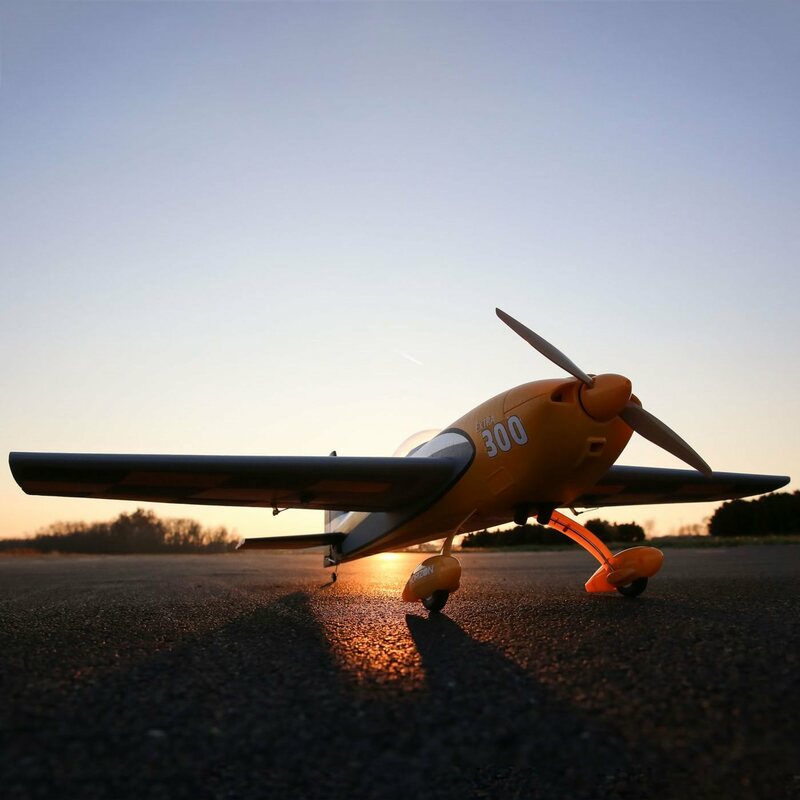 The E-flite® Extra 300 3D 1.3m scale model offers almost unrestricted aerobatic and 3D performance possible–even beyond that of the full-scale style. 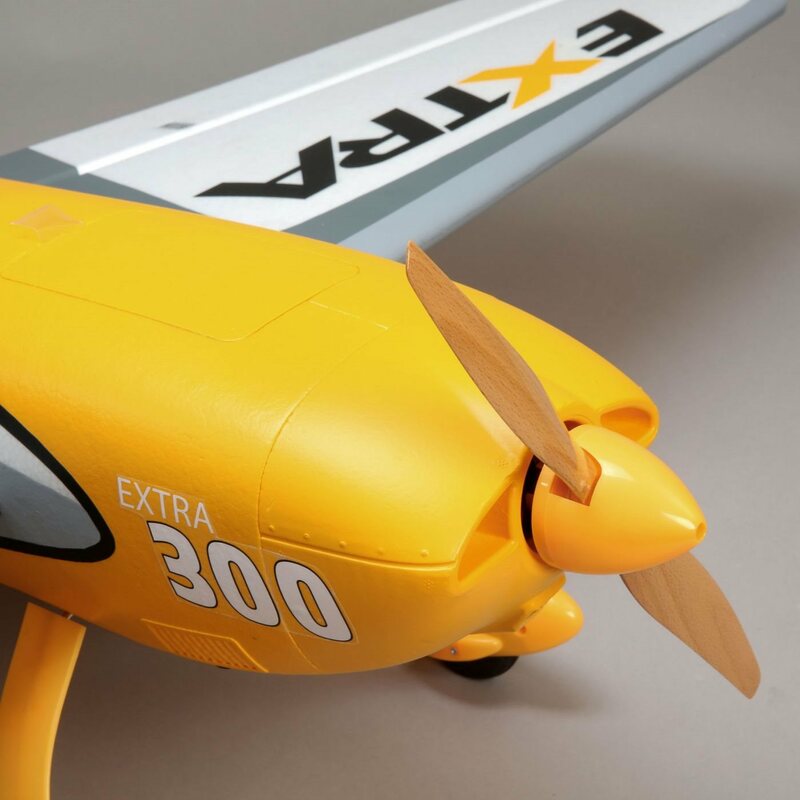 Its fully-molded EPO airframe is composite strengthened for an outstanding blend of rigidness and resilience while likewise being as lightweight as possible. 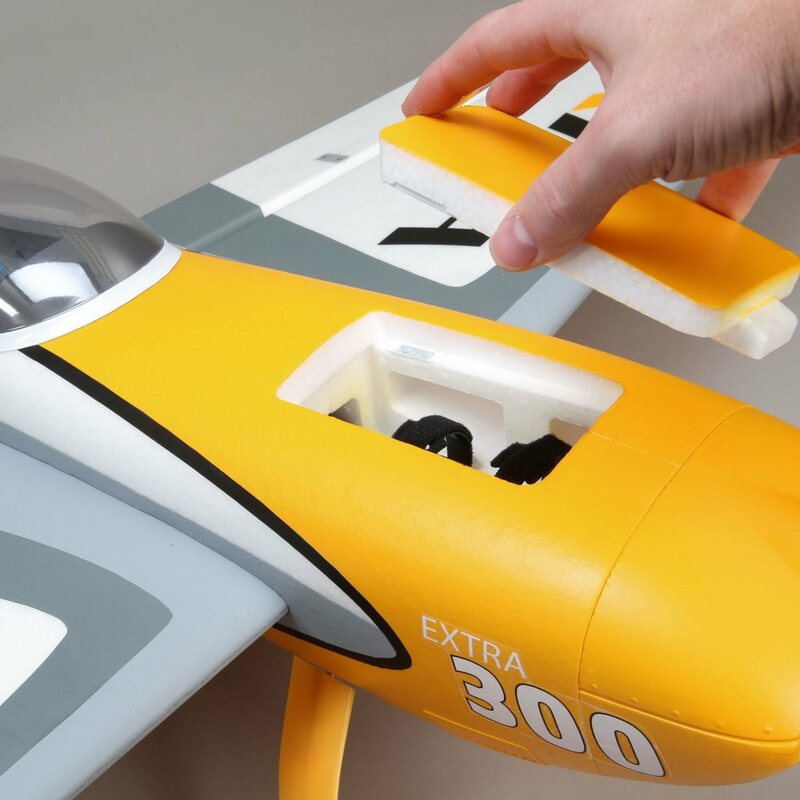 Fast and exact factory-installed digital, metal-geared servos and ball-link equipped linkages drive the oversized control surfaces to provide extraordinary 3D and precision flight abilities. 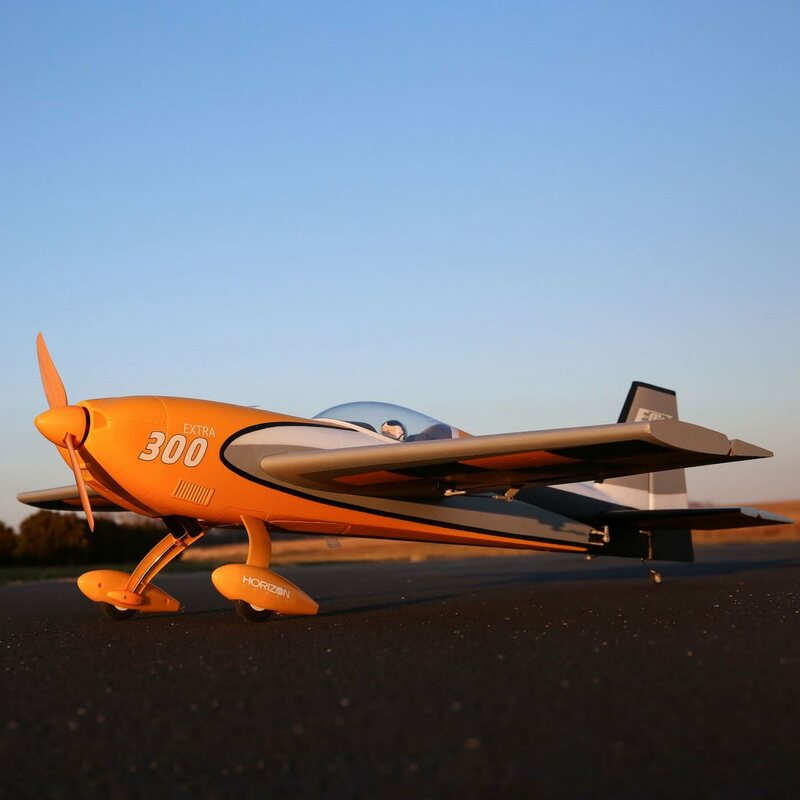 The THREE and 4S compatible power system includes a 60-amp ESC that sets completely with the outrunner motor geared up with a light-weight wood prop to provide exceptional thrust and vertical performance, plus incredibly crisp throttle reaction. 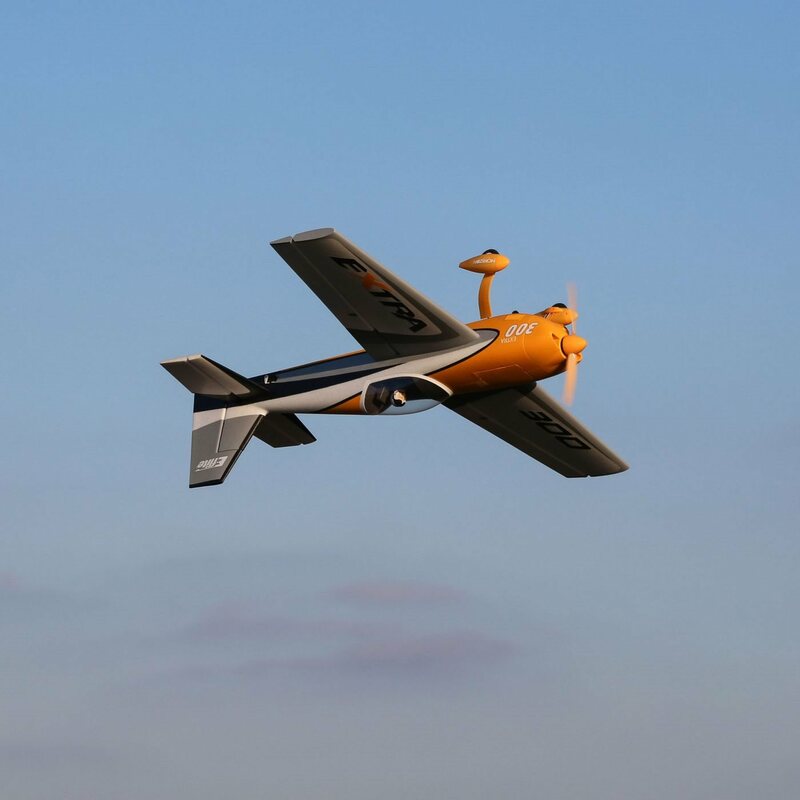 So whether you fly it mild to sharpen your sport or precision aerobatic flight skills, or fly it wild to perform the most aggressive 3D maneuvers, the Extra 300 3D 1.3m will provide unexpected levels of capability and performance you’ll enjoy flight after flight. This Plug-N-Play model features the motor, ESC, servos, and pulls back set up. All you need to do is complete some final assembly, install a receiver, charge a battery and fly! The high-power brushless power system includes a 60-amp ESC and an outrunner motor geared up with a light-weight wood prop that combine with a THREE or 4S 2200-3200mAh LiPo battery to provide an abundance of beyond-scale power leading to unrestricted vertical performance. 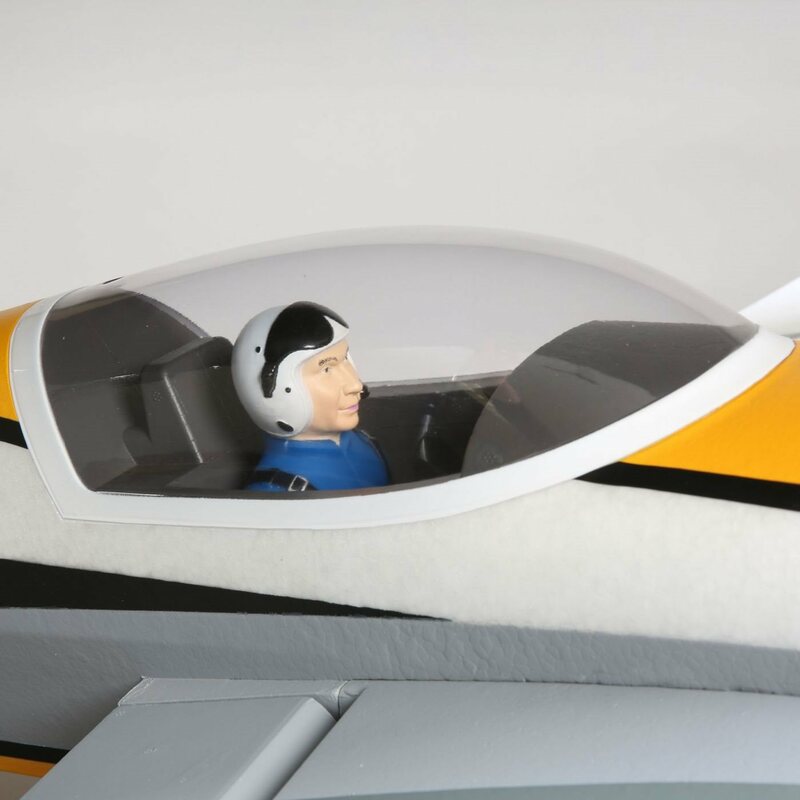 In addition to the scale summary, this reproduction is likewise designated with a clear canopy and a comprehensive cockpit that includes a cockpit console and a painted pilot figure. Plus the resilient landing gear is geared up with covers and wheel trousers that add to the great looks and genuine scale appearance. 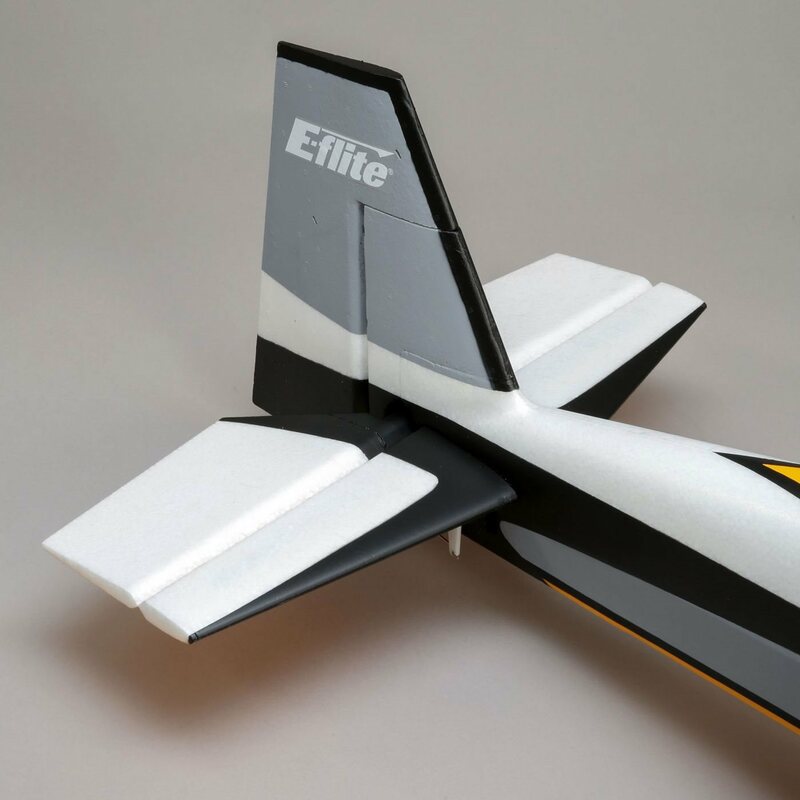 Construction with lightweight yet resilient, composite-reinforced EPO product makes sure the best possible flight performance while the factory-installed digital, metal-geared servos and ball-link equipped linkages provide exact control of the oversized control surfaces whether you're carrying out sport, precision or aggressive 3D aerobatic maneuvers.